When Microsoft announced the standalone versions of Office last year, known as Office 2019, the vendor’s attitude seemed decidedly lukewarm. We were wrong: Now it’s downright hostile. Microsoft has released three videos to try and demonstrate that the AI-powered, always-updated version of Office 365 trounces the standalone Office 2019 in tasks ranging from automatically filling in geographic data in an Excel spreadsheet to automatically adding relevant skills to a Word resume that can be then sent to a recruiter. In each of the “showdowns,” Office 2019 forces the user to perform the tasks manually, while Office 365 either automatically performs the task or connects to the Internet to simplify it. 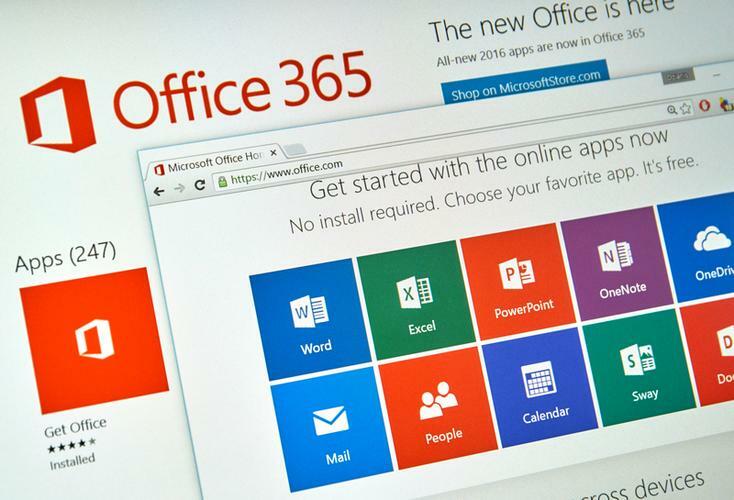 According to Jared Spataro, corporate vice president for Microsoft 365, Office 2019 is “frozen in time:” “They [the Office 2019 apps] don’t ever get updated with new features, and they’re not cloud-connected,” Spataro wrote. Microsoft has been busy adding intelligence to Office, with innovations like smarter search and Ideas being added to simplify Office’s deep feature set, to video transcription, to the Resume Assistant feature being shown off within the Word video. The message, so far, has been relatively understated: Office 365 enables these features, while Office 2019 does not. Now that positioning has become much more explicit. Office 2019 - with what Microsoft calls a “perpetual license”—is US$149.99 for Office Home & Student 2019, which includes Word, Excel, and PowerPoint for a single PC. The Office 365 equivalent—Office 365 Personal, which includes Word, Excel, PowerPoint, Outlook, Publisher, Access, plus OneDrive and Skype—costs US$69.99, though you’ll have to renew every year to edit your documents and gain new features. Microsoft has historically encouraged users and businesses alike to budget for the ongoing costs of an Office subscription, just as you would for water and power utilities or property taxes. What this means to users: For years, users questioned the value of upgrading to new versions of the standalone Office suite—a spell-checker was a spell-checker, after all. Microsoft would like you to accept that a connected Office suite provides not only up-to-the-minute access to a dynamic world of data, but also new services that you might not even imagine. What’s interesting is that Microsoft now rather baldly considers its past versions of Office to be the competition: “Heads Up: Why Microsoft Doesn’t Want Consumers to Buy Office 2019” was the subject of a Microsoft email announcing the new strategy.